We have stories, blogs, meditations, writing tips, and shopping. Pull up a chair, grab a cup of coffee, and sit a while! Sign up to receive blogs and updates! Exciting News for the New Year 2019! 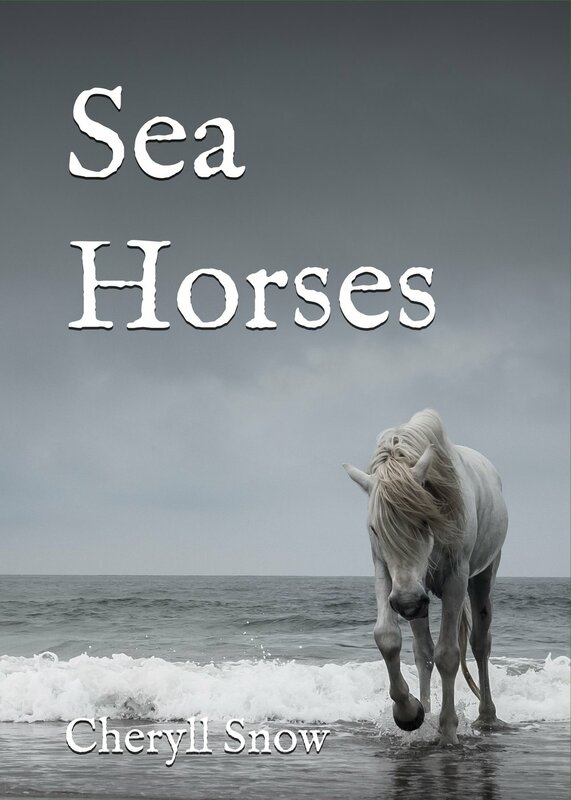 1/31/2019 Dear readers: My novel, Sea Horses, is here! This is my heart. New Blog for December - “Me and My Easy-Bake Oven - A Christmas Memory.” You can read it here! New Blog for November - “A Thankful Heart” A Thanksgiving message with a twist. You can read it here! New Blog for Breast Cancer Awareness Month! In the Eyes of the Beholder You can read it here! Please share with a woman in your life who has been there. New Short Story! Can a piece of furniture foresee the future? Check out my newest short story, "The Rocking Chair." You can read it here! My newest book with the Chicken Soup for the Soul series is here! You can order a signed copy of "My Very Good, Very Bad Cat" either from my Shop or via my Contact page. CSS is donating a percentage of all proceeds to the American Humane Association. Thanks so much for everyone's support! It's here! The next installment of Writer and Writer is up! Point of View, how to avoid head-hopping, and tips on descriptive prose coming soon! New Meditation! Read it here!